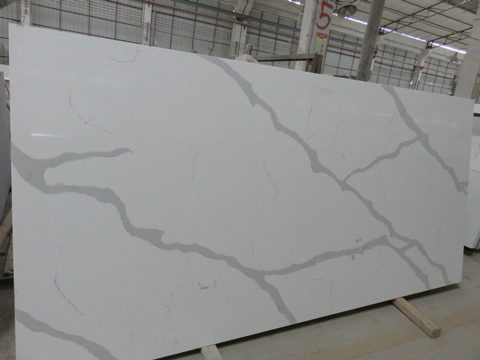 Newstarquartz is the leading supplier and manufacturer of natural quartz surface with the most advanced, environmental manufacturing factory in Sounth China. 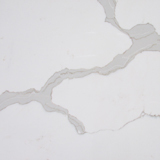 Our Newstarquartz product line is ideally suited for all kinds of decoration and building, for countertops, vanities, bar tops, and for floors and walls, and other surfaces throught various building. 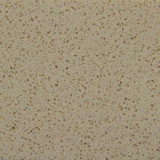 Sahara quartz with transparent crystal and sparkle surface, which is a non-porous material and easy to clean. It's an ideal and the first choice for residential and commercial interior applications. 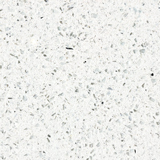 Pacific is a pure and sand quartz with rich and smooth texture, create a plesant feeling of comfort and quiet. Baikal is multi-colored quartz surface and texture like rainbow, make us colorful dream. 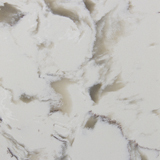 Donau is the newstarquartz surface with natural marble vein look. With exquisite and capacious design elements, to create a look that is truly your own. 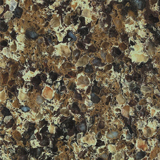 Amazon comes with gorgeous color and texture like natural granite surface. Close to naturem all day to relax, feelings in the conversion of fusion.